It's a Ralphie Christmas Story! 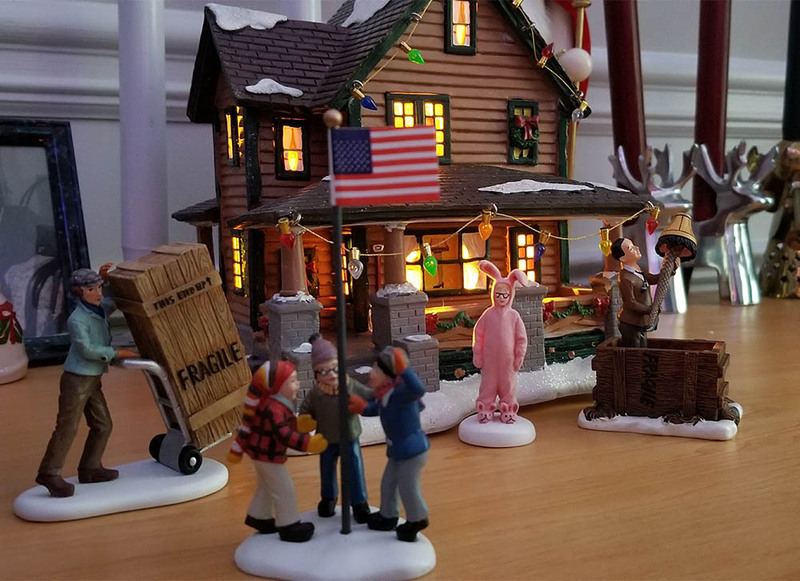 I ended up ordering Ralphie's house, the old man with the lamp, Ralphie in the bunny outfit and even found the elementary school to put behind the pole. In fact we found all sorts of fun holiday sets so we've decided to create a completely original holiday world starting next Holiday season. Mixing and matching various holiday scenes into one big village. Should be fun, stay tuned!